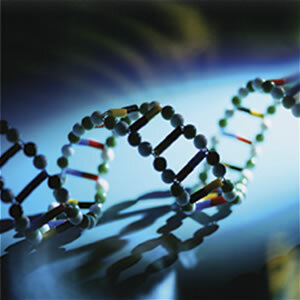 Family Tree DNA is now offering FREE live webinars. Sign up for any or all that interest you. Kudos to Elise Freidman for including information on X chromosome matching so quickly! There are also three pre-recorded webinars to watch at your convenience. Don’t pass up these wonderful resources.